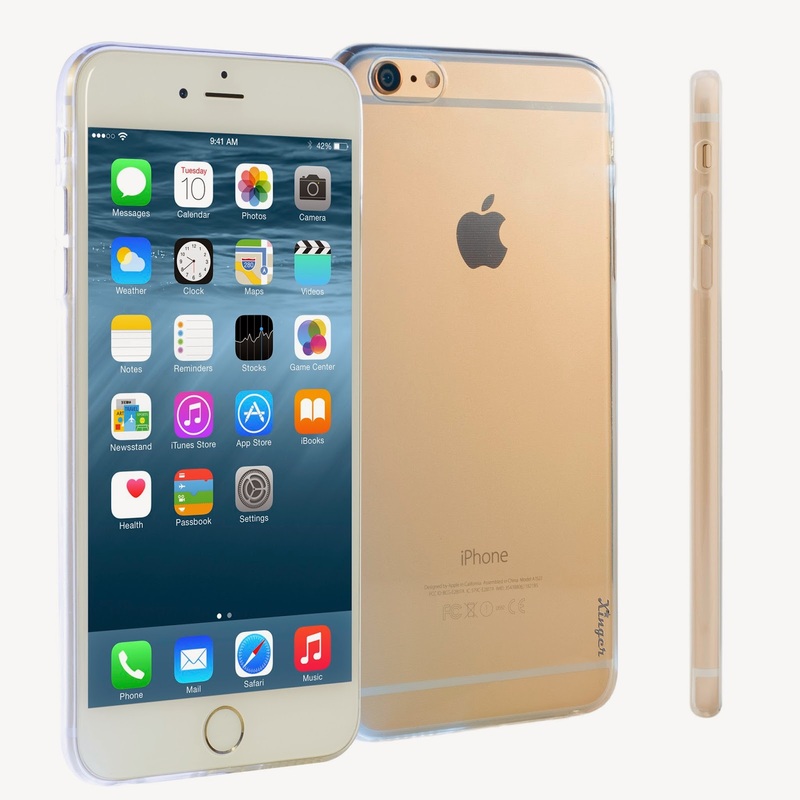 Do you have a sleek and beloved iPhone 6 you carry everywhere? Would you like to prevent scratches and dents on it from daily use without enclosing it in a balky, opaque case that makes your iPhone like a brand X? 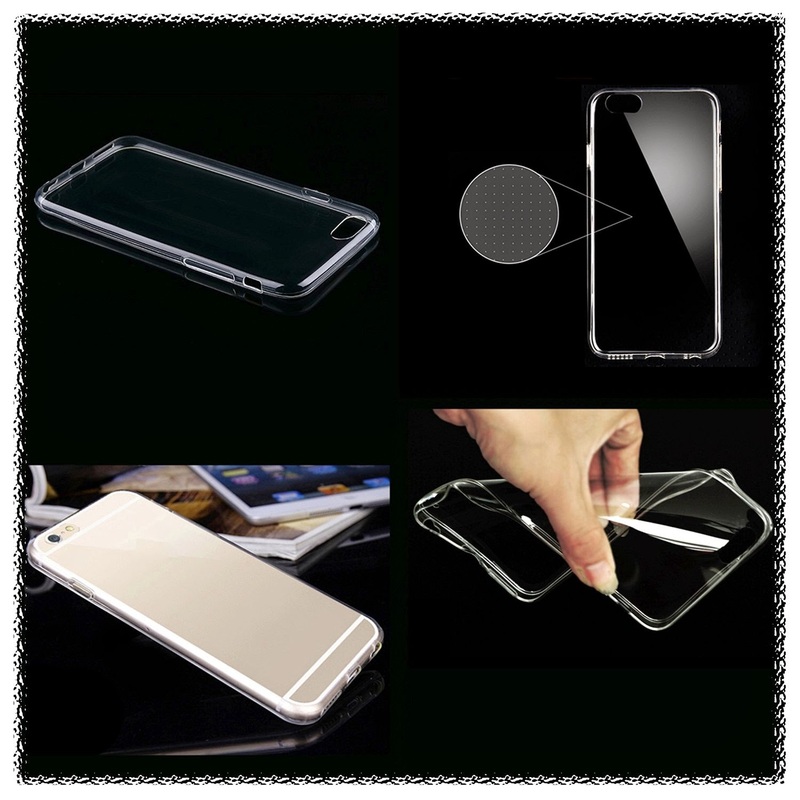 If so, Xinger Ultra-thin 4.7" clear soft case is for you. 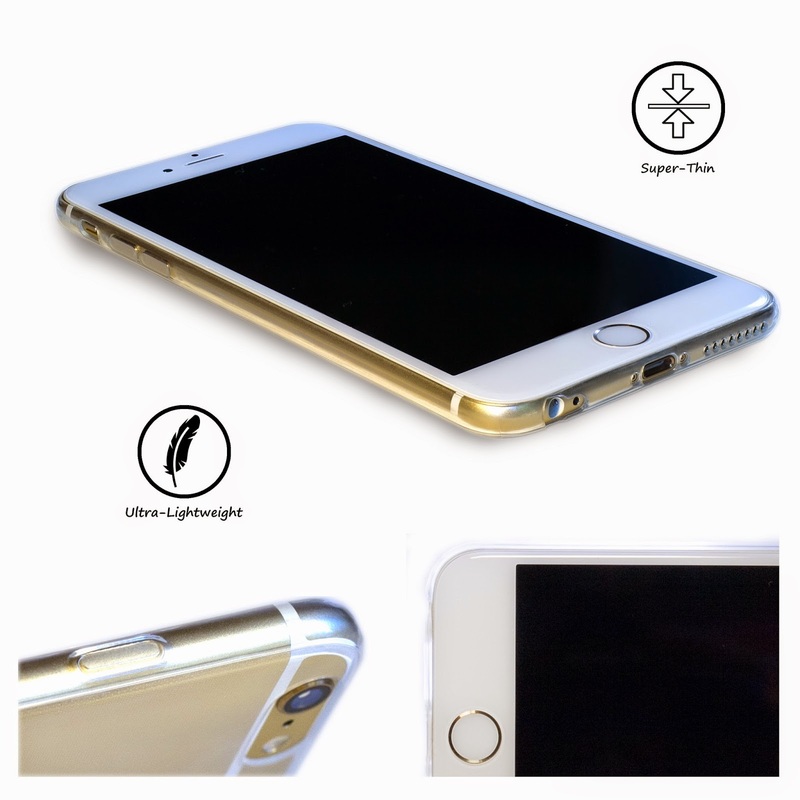 Precisely designed and made with premium TPU material, Xinger iPhone 6 clear soft case provides perfect fit, a distinct ability to resist water-stains, and versatile protection for your beloved iPhone 6 from daily use without taking its spotlight. 4.7" Ultra Thin 0.4mm Transparent iPhone 6 Case, Xinger® Apple iPhone 6 Case 4.7" all-around best protection with Precision Soft Crystal Clear Premium TPU with Slim, stain-free design, Anti-Scratch. 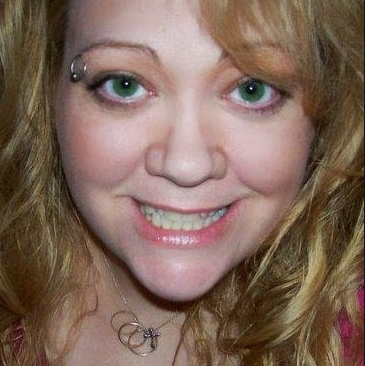 Life time warranty and fast shipping! Ultra-thin design (0.4mm) -- world's thinnest iPhone case with air-cushioned bezel. Adds almost no weight or size to the phone to maximize your iPhone experience. High-precision molding ensures secure fit and alignment from cutouts for ports and camera to each individual speaker hole. Micro Dot Matrix design on the back eliminates contact marks and maintains even transparency from corner to corner, even under harsh environments. Life-time warranty from Xinger provides lasting experience and value of the product and what it protects. The unique Micro Dot Matrix design allows your phone to shine through the case evenly even under humidity where most other soft cases show contact marks and water stains. To make your purchase easier, Xinger provides lifetime warranty on the case and hassle-free return after the purchase if you are not 100% satisfied. The case will ship in a retail package. iPhone is NOT included. 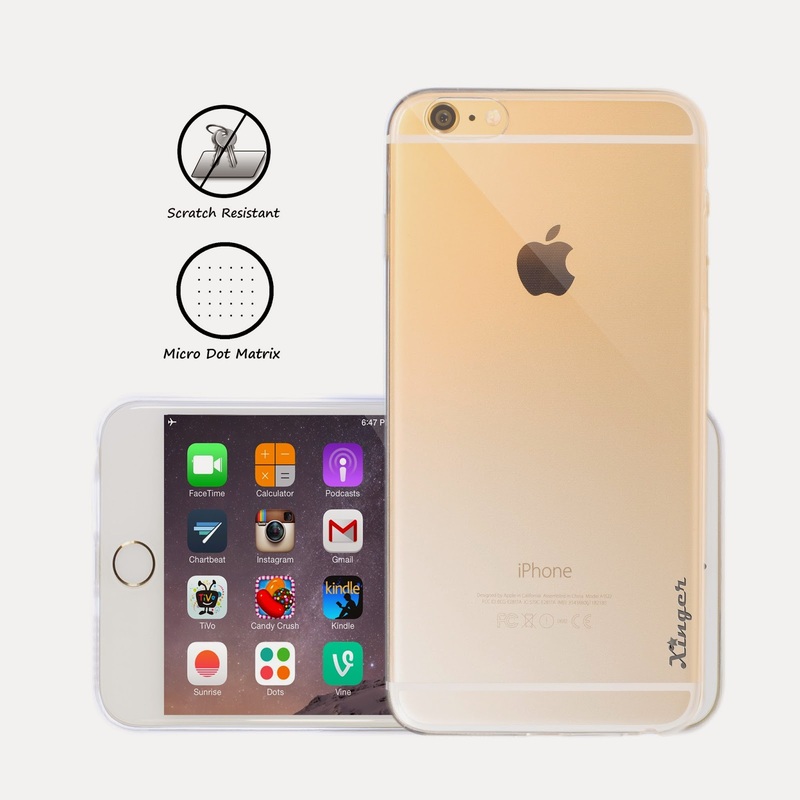 I am happy to get to try this Clear Premium Soft iPhone 6 Case 4.7" phone case by Xinger. I like that it is soft and forms very well to my iPhone 6. I like that it is protecting my phone from scratches yet it does not look like I have a case and just shows my phone as it is. There is easy access to all the ports. I like it for when I don't want to use a fashion case yet want to protect my phone.